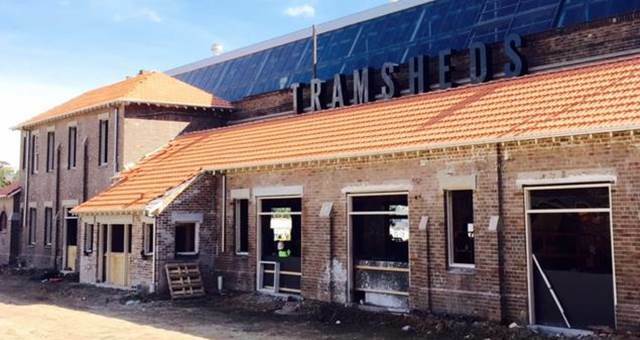 Tramsheds Harold Park in Sydney’s Inner West will officially open on 22 September. 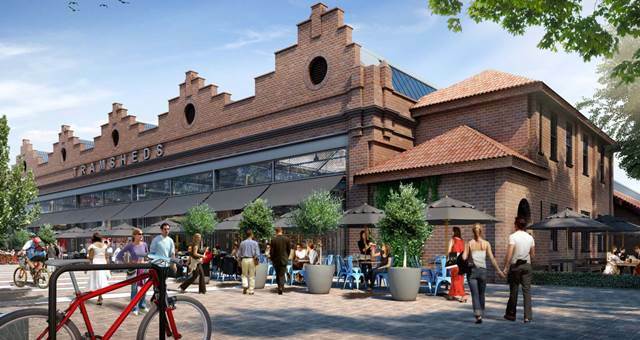 Harold Park’s foodie precinct, Tramsheds, has announced a firm opening date. 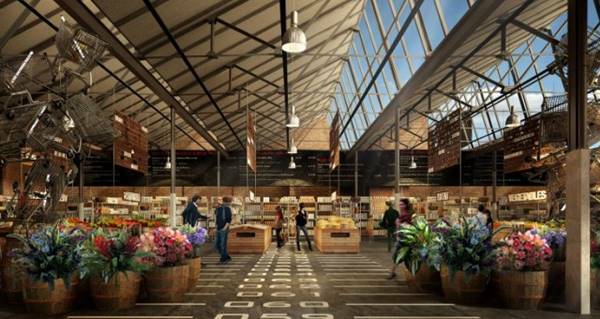 Bodega 1904 will open in the old tram sheds at Harold Park in Sydney.